This brush belt can hold all of our brushes and more! 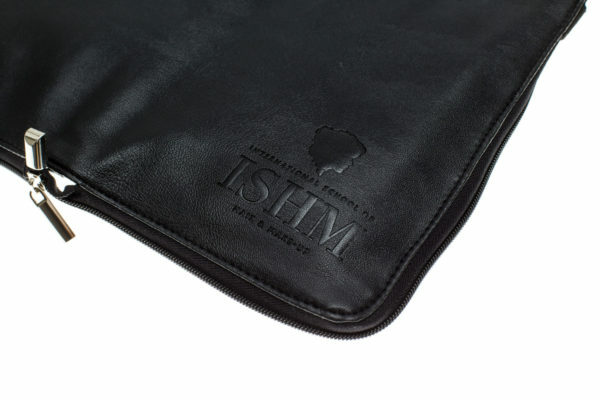 It has a business card or pallette holder, large pockets to store sponges or essentials. 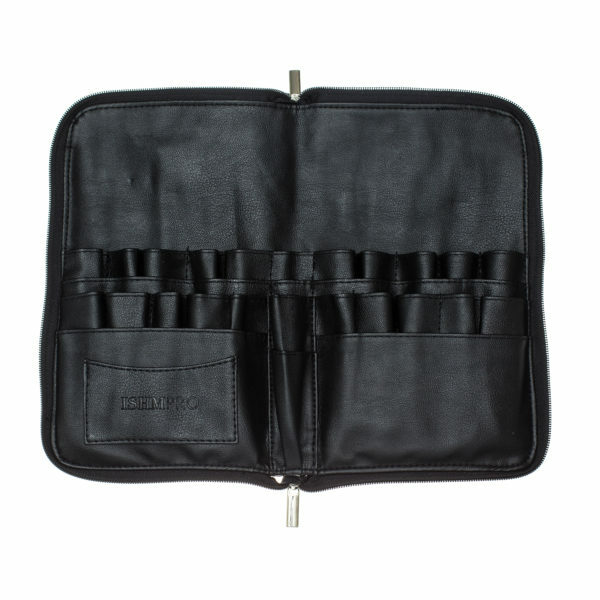 It is the perfect carry on brush belt which has a zip to stop those brushes falling out. Artist Tip: Clean brush belt with a oil based wipe to refresh original look. 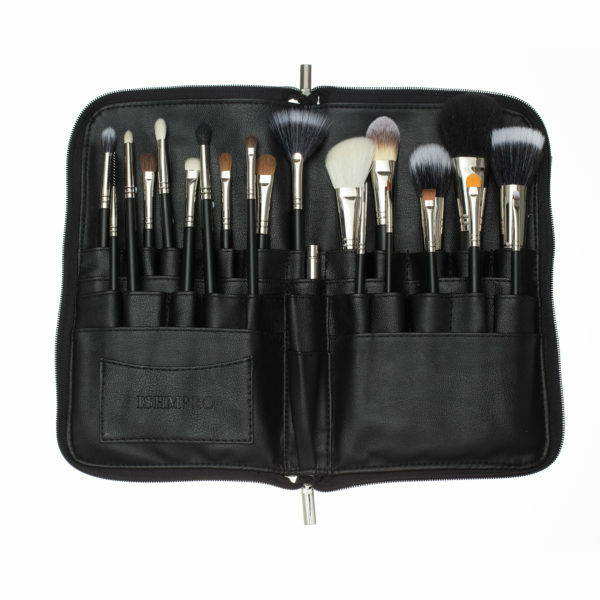 This brush set allows you to create any look. It has the go to brushes in every artists mind. Artist Tip: Clean brushes with the pro brush cleaner.